Business phone line | Toll free or local area code? Big or small? Global or local? Customized or standard? It’s quite hard to make the right choice between these two options, when you need to set up a business phone line. 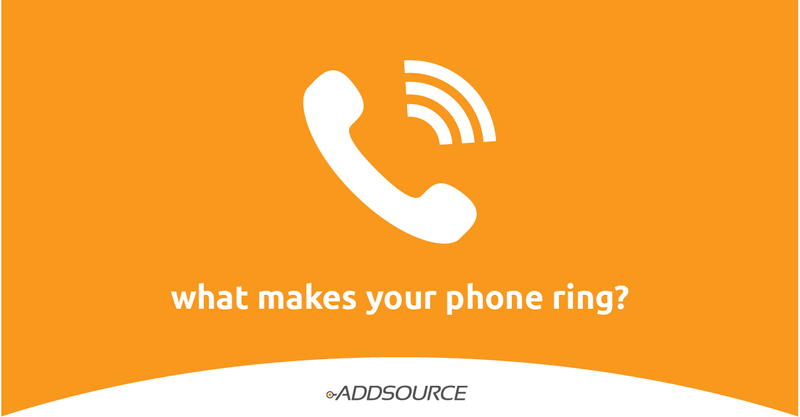 Once you find yourself in need to create a number for a business phone line, keep in mind the fact that your choice will have an impact the customers’ decisions. The right choice can flood your business phone line with valid calls, while the wrong decision can make your call center quite silent. The importance of choosing the right method is very high and this article is dedicated to it entirely. Why do people prefer one type of phone number over the other? Some people trust big, global brands more than small local businesses (and vice versa). A toll free number is often associated with companies that are harder to reach. Toll free numbers are also often associated with a long wait in line. A local number can look less professional for some people (just like website addresses that end with “.net” and not “.com”). Choose your business phone line numbers carefully! Each of these 2 options has its pros. A good option for one business phone line is bad for another. The key to the right decision is the priorities of the target crowd. Whether you agree with them or not! For example, if you own a nationwide shops network, it still doesn’t make each one of them “global”. Your oldest shop might remain the same small business for local people. It might be better to use a local number for its business phone line. For other shops – it might be better to use toll free numbers! In short, it’s always better to look from the customer’s point of view. Avoid thinking in the cliche’ “global > local” way! Good understanding of your customers equals money. Maybe your local business phone line will earn you more money than a toll free number for your biggest competitor!